The Speaker of the House is second in the presidential line of succession, after the Vice President and ahead of the President pro tempore of the Senate. 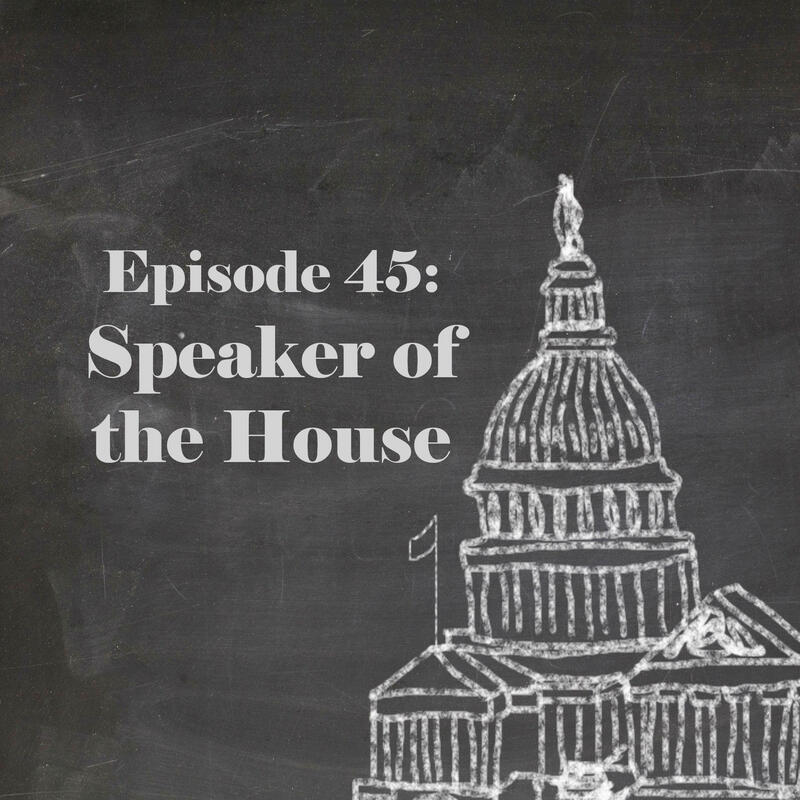 The person elected to the Speakership wields a fair amount of power not only in the House of Representatives, but also within their party, but what exactly does a Speaker do? And how does someone end up in that position? 53 men and one woman have held the Speaker’s gavel, and each individual has put their unique mark on Congressional history. 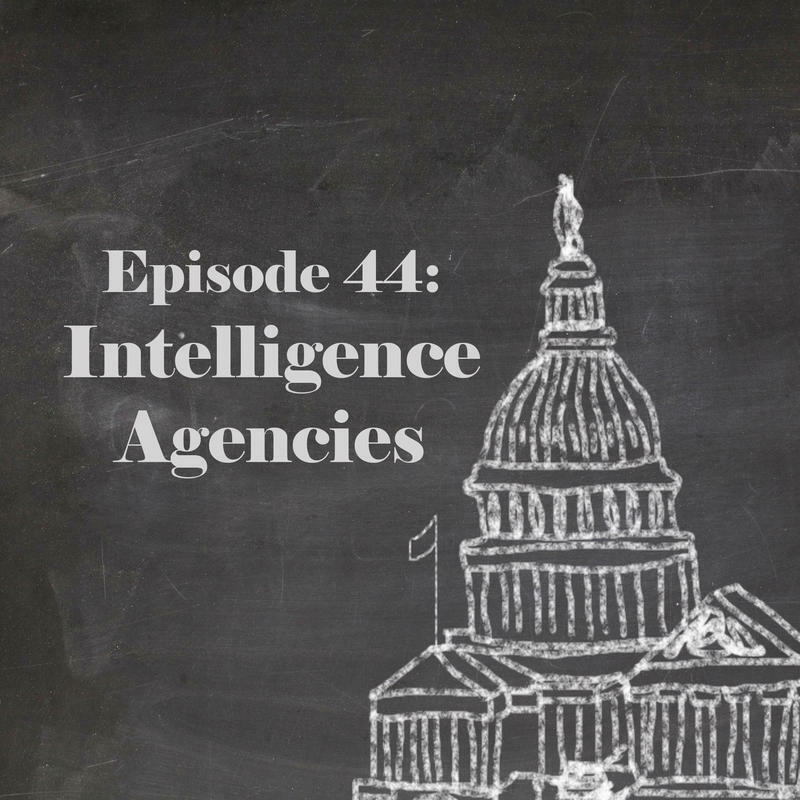 We chatted with Matt Wasniewski, Historian of the United States House of Representatives to learn more. You've heard of the CIA and NSA... how about the NGA? That's the National Geospatial-Intelligence Agency by the way (formerly known as the National Imagery and Mapping Agency) which is just one of the more than a dozen intelligence agencies operating in the United States. So how do all these agencies coordinate? Who is in charge? Today, an intelligent lesson guided by Dr. Amy Zegart, author and co-director of the Center for International Security and Cooperation at Stanford University. 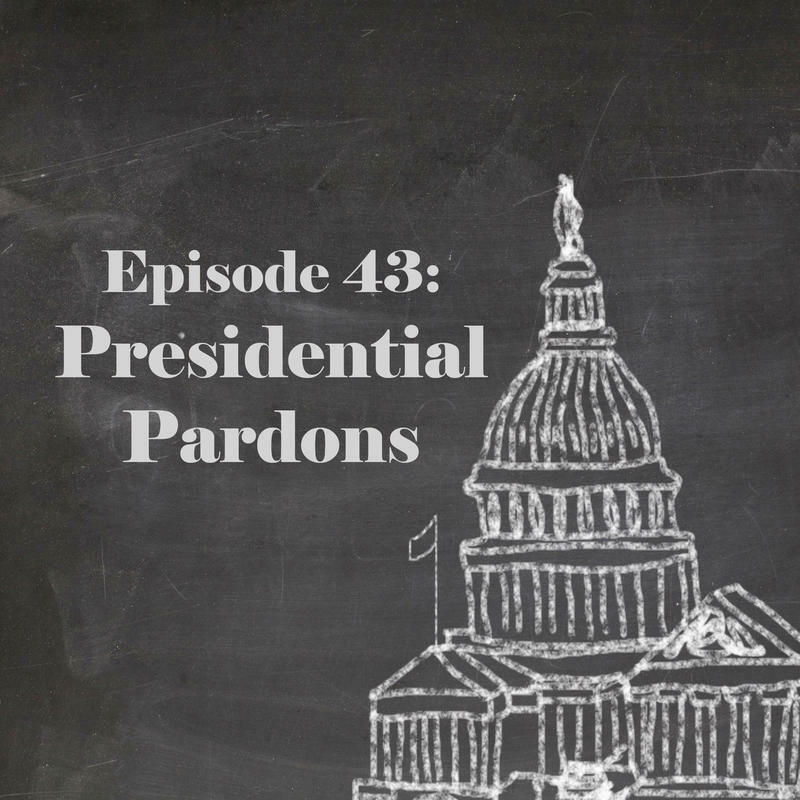 Article II of the U.S. Constitution gives the President the power to grant pardons. Does this power have limits? Or did the founders give the the President an untouchable "get-out-of-jail-free" card? Does Congress get a say? And what purpose to pardons serve anyway? Today's guest lecturer is Andrew Rudalevige, Thomas Brackett Reed Professor of Goverment at Bowdoin College. What is a U.S. territory? What is the status of its citizens with regard to the Constitution and U.S. law? 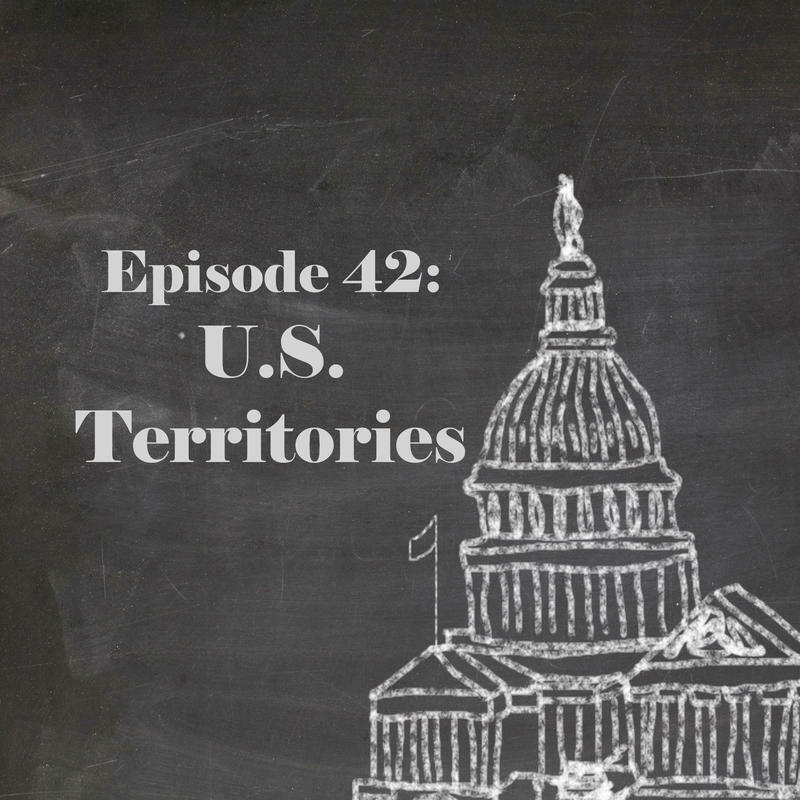 Doug Mack, author of The Not-Quite States of America joins us for a lesson on territories. 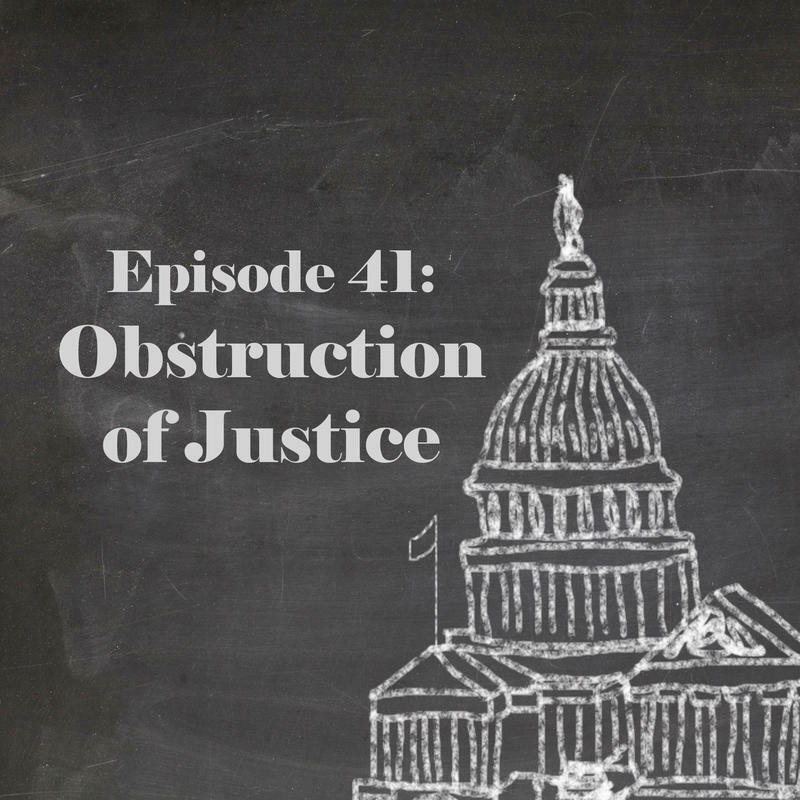 “Obstruction of Justice” has been a term swirling around in the headlines lately, but what does the charge actually mean? And how do you prove it? We’re speaking with Brianne Gorod, Chief Counsel for the Constitutional Accountability Center to learn about the many different ways one can be accused of obstructing justice – from witness tampering and retaliation to simple contempt and the many options in-between.